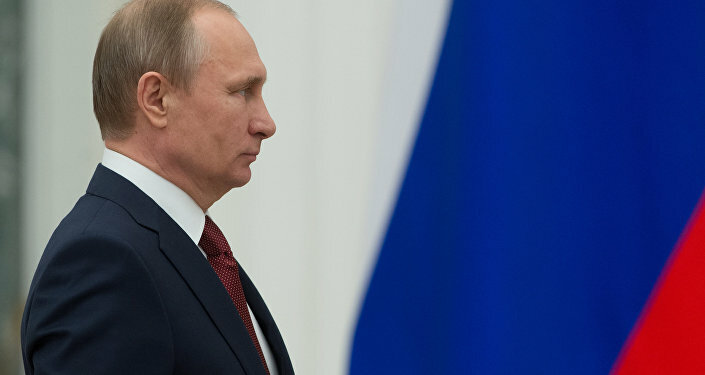 According to the prime minister of Laos, the ongoing Sochi summit may enhance cooperation between Russian and the Association of Southeast Asian Nations. 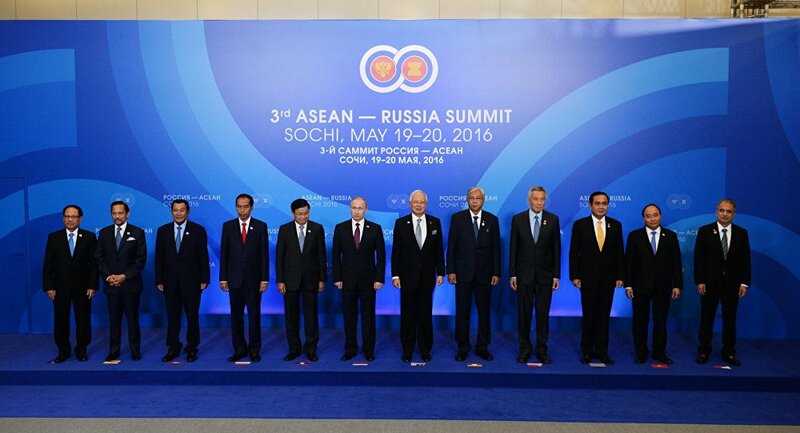 SOCHI (Sputnik) – The ongoing ASEAN-Russia summit in Sochi may enhance cooperation between Russian and the Association of Southeast Asian Nations toward the strategic partnership, Prime Minister of Laos Thongloun Sisoulith said Friday on the sidelines of the summit. “We believe this commemorative summit to further enhance cooperation moving toward strategic partnership for long lasting peace and prosperity of our people in the future,” the prime minister said. He also added that the cooperation between Russia and ASEAN in political, security, economic, social and cultural area has been strengthened and enhanced. On May 19-20, the Russian resort city of Sochi hosts the Russia-ASEAN summit, marking the 20th anniversary of Russia-ASEAN partnership. ASEAN comprises Indonesia, Malaysia, the Philippines, Singapore, Thailand, Brunei, Cambodia, Laos, Myanmar and Vietnam.